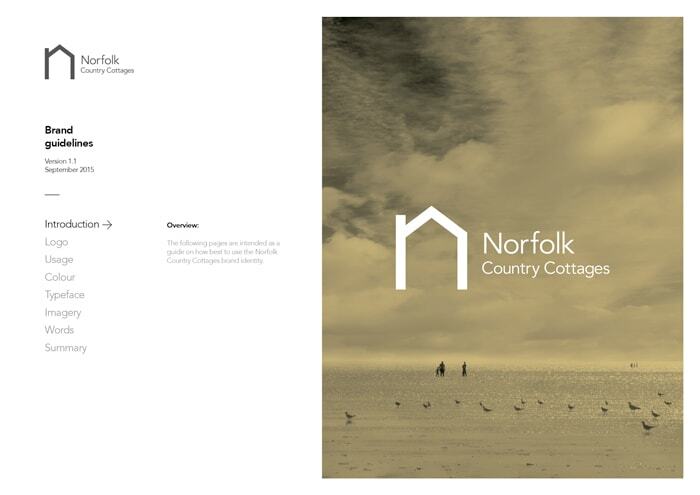 Norfolk Country Cottages is an independent family-run company with 24 years experience. 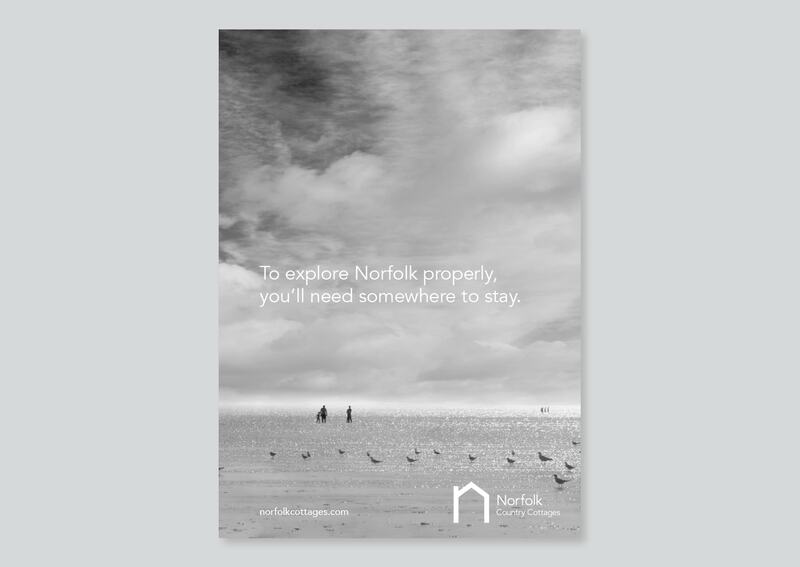 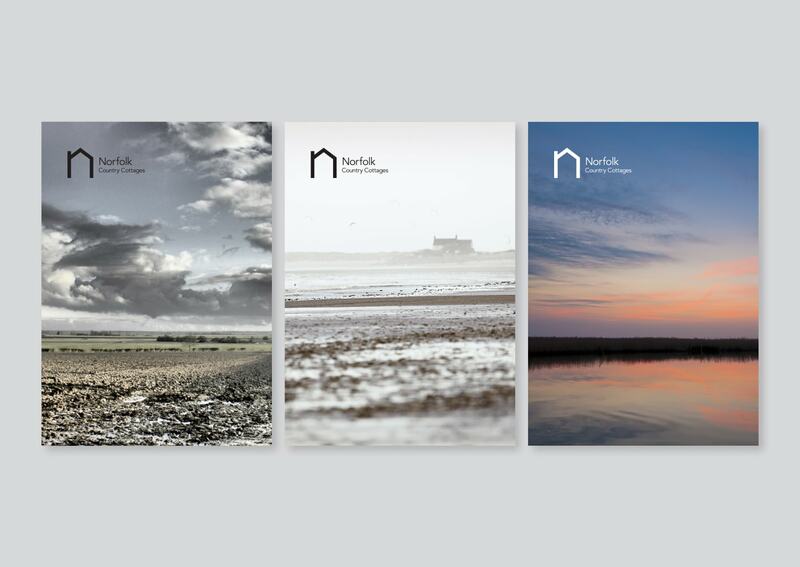 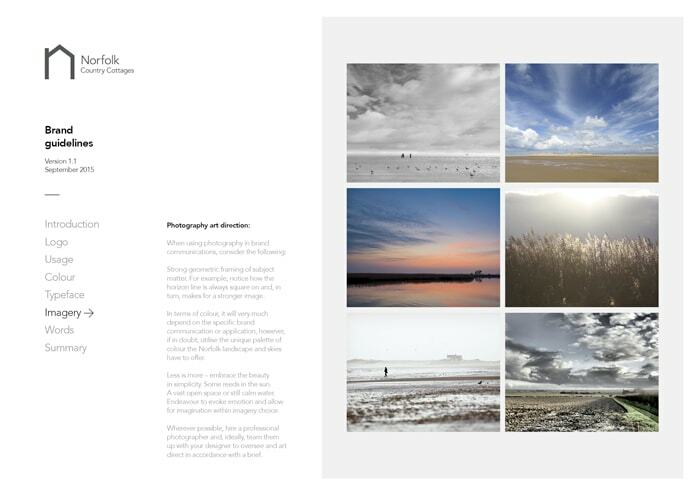 With a portfolio of 430+ properties on their books, they are Norfolk’s leading holiday cottage letting agency. 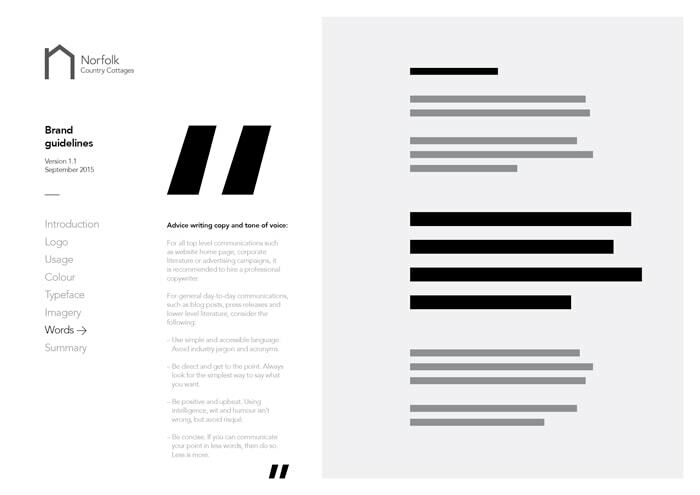 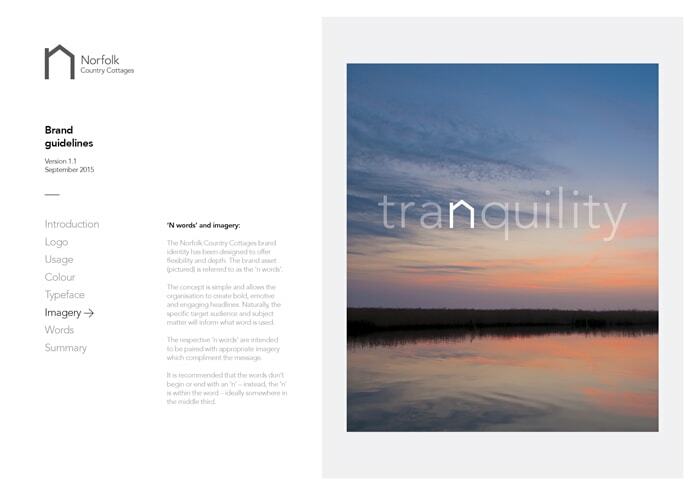 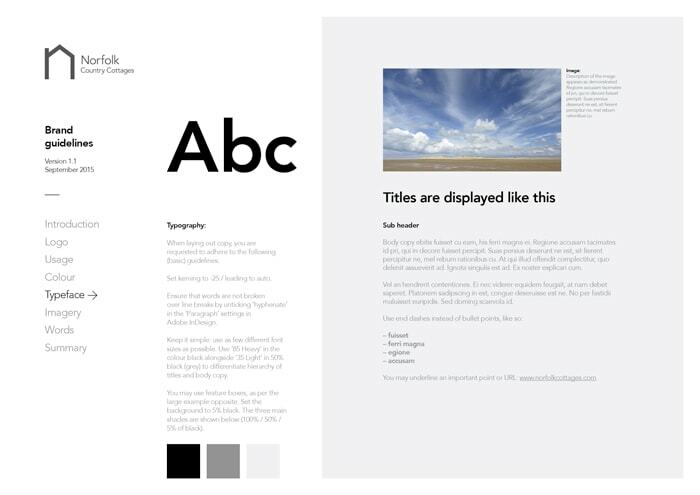 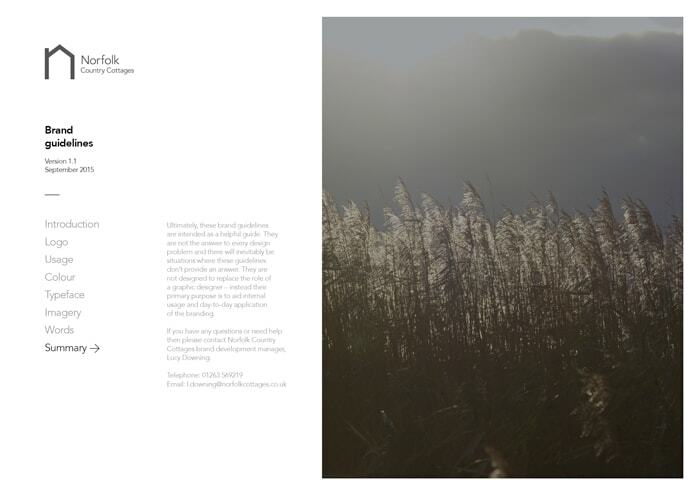 We created a new brand identity and guidelines for the company and continue to consult on brand communications. 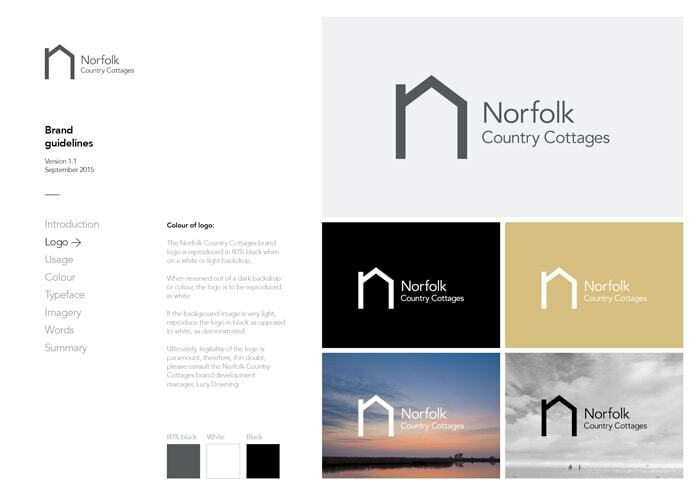 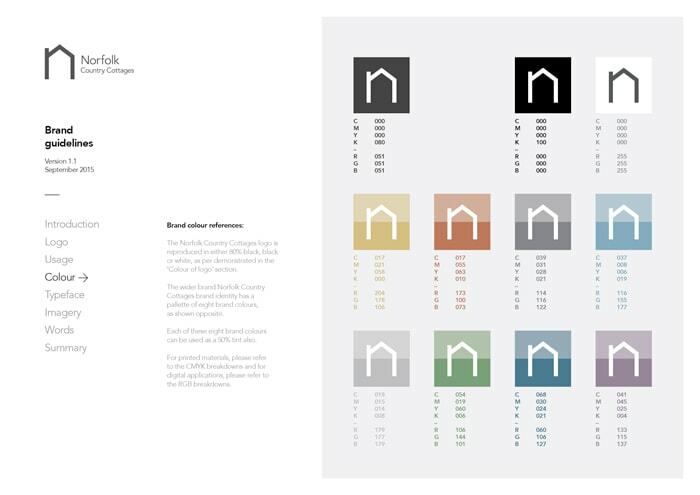 The new logo makes reference to the physical structure of a cottage, an ‘n’ for Norfolk and a doorway.